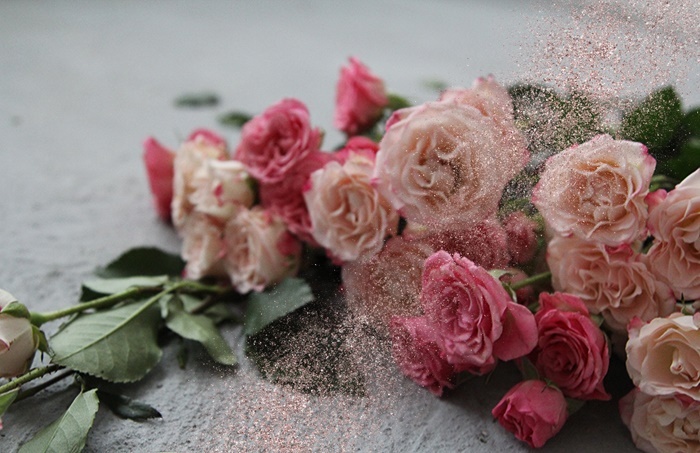 Okay, okay I�m not a romantic person or much of a Valentines celebrator. You know that. However, I do like an excuse to shop or receive a gift. Who doesn't? 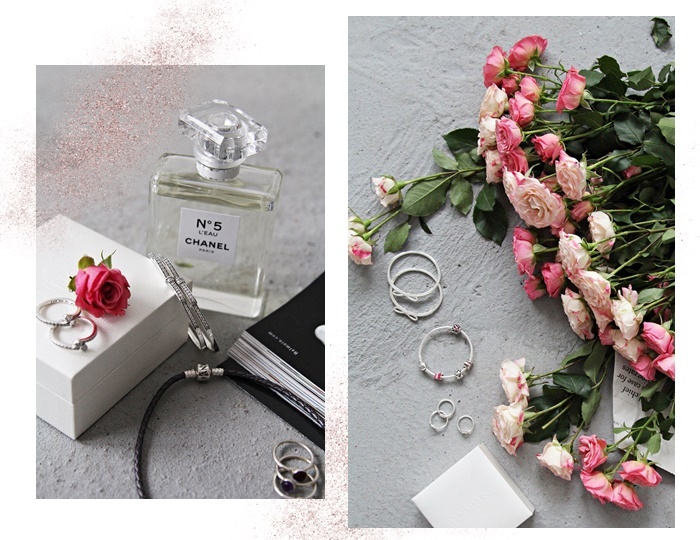 I also love flowers, super creamy macaroons, pink hearts and silky ribbons. Not a romantic person. No way. I'm celebrating love. 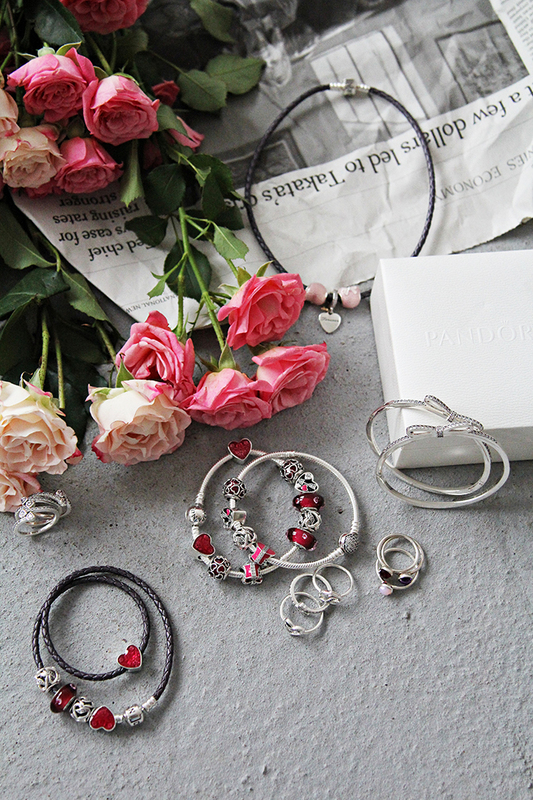 Just like PANDORA with their latest collection specially created for Valentine's Day. Inspired by all the amazing aspects of love � from light-hearted fun to Latin passion and classic romance. With several designs: Lockets of Love, Modern Classics and Ribbons of Love you will be able to find the perfect gift that suits your beloved ones (or you) the best. Should I mention how much I like hand-finished bow bangle? Beautifully crafted from sterling silver and topped with a bow glittering with cubic zirconia. And how about that gorgeous ring with two heart-shaped cubic zirconia stones nestled into the curves of hand-finished Forever Hearts ring in sterling silver. One sparkling stone for your love or your best friend � the other for you. I've made my choice. It's your turn now, feel the love, fall in love and get in the mood 'cause V-day is fast approaching! p.s. 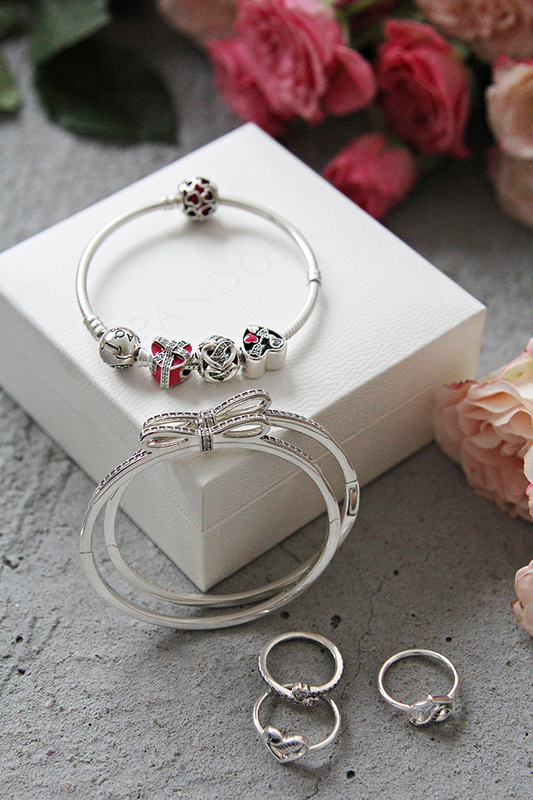 for more information about PANDORA latest collections be sure to check their website!